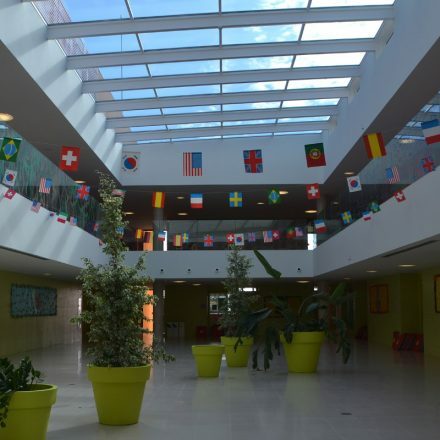 The school has impressive new facilities distributed over four floors, with a beautiful library completing the school from the top floor overlooking at the Mediterranean Sea. Sports grounds: 2 volleyball courts, 2 basketball courts, 1 five-a-side football pitch and 1 AstroTurf pitch for seven-a-side football. Playground for Early Years and Primary. Amphitheatre with a view of the sea, and a capacity of 300 people. In addition, we have a residence that offers exclusive facilities and services designed specifically for students over 16 years of age. R1 – Montgat Nord Station. There are trains every 10 minutes from Barcelona city centre. 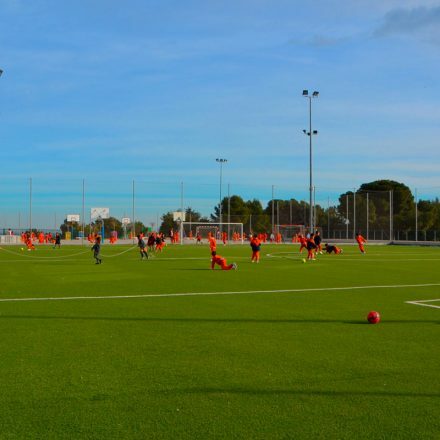 Access to the school from Montgat Nord station is a 10 minutes walk. © 2019 Developed by Hamelin-Laie International School .